Scuba Diving in the Philippines: Malapascua, Alona Beach, Cabilao and Dauin we combine it all. 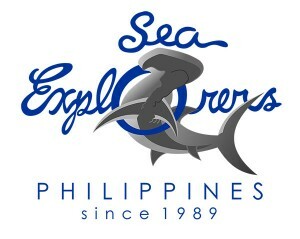 Sea Explorers Philippines is a well established scuba diving operator in the Philippines, specifically in the Visayas area. Offers unique island hopping and amazing dive safaris, with over 25 years experience. 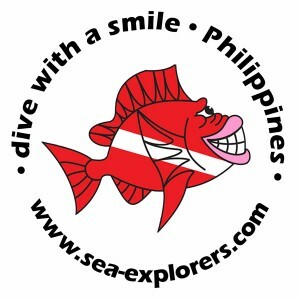 Dive with a smile with Sea Explorers Philippines. Island Hopping and Scuba Diving in the Philippines: Malapascua, Alona Beach, Cabilao and Dauin we combined. We cater clients and guests from all over the world, from Germany, Switzerland, Australia, United States of America, France, Philippines, Singapore, Hongkong, and many more. Inquire now!